For young people to become productive and successful members of society, having the right guidance, motivation and support is key. Without these, the drive to turn dreams into reality fades, leaving young people despondent and without hope. This can eventually increase the risk of venturing into the world of drugs and petty crime. Building confidence, self-esteem and empowering the youth to be the best they can be is a huge undertaking - and this is precisely what we have been able to achieve through our Summer Camp initiative. The aim of the Camp is to help kids cultivate positive relationships and self-confidence as well as help them understand the core values of discipline, respect, responsibility, teamwork and community. By fostering an environment of adventure and self-development, we wanted to give kids a firm foundation for future success. 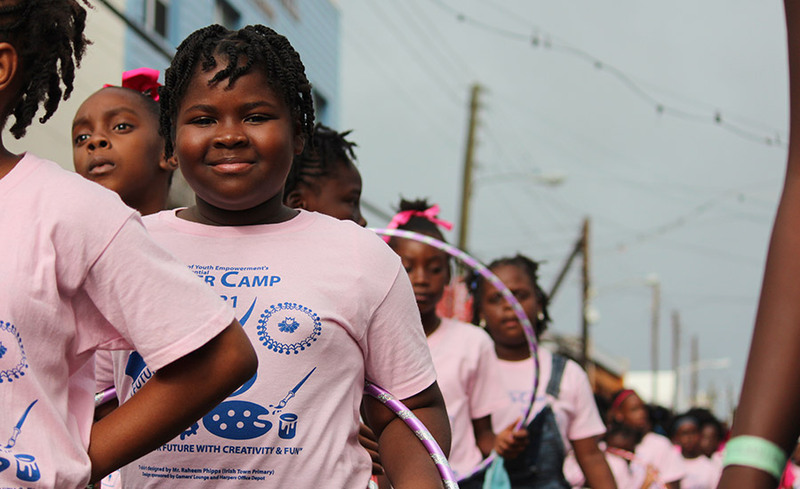 The Camp was held at the Beach Allen Primary School in Basseterre, and has been running since 1983. It has been a lifeline for the youth, inspiring and preparing kids to lead meaningful lives and pursuing productive paths long after they leave. This was an amazing initiative which positively impacted kids and communities alike, and we’re very honored to have supported such a worthwhile project.